Prolific Indian filmmaker with more than eighty films to his name. 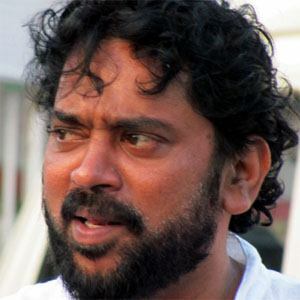 He has won double-digit National Film Awards as a director and cinematographer on films like 1996's Kalapani. He was raised in a family full of artists and made his film debut as a cinematographer on the 1989 film Raakh. He has made films for children, winning the Best Children's Film award for his 1996 film Halo. His father was a documentarian. His film The Terrorist was named by the late film critic Roger Ebert as one of the 100 Best Films.